Back when I was into the Matrix groove, I also had my first scent crush ever. It was BLV, Bvlgari. The first perfume that got stuck in my nose just from smelling a magazine page. So I had to buy it, naturally! 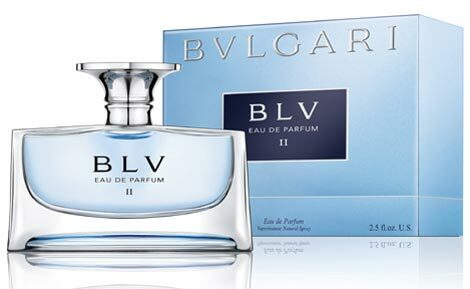 Keeping some of the previous notes, Bvlgari BLV II smells like violet, iris, ambergris, licorice, vetiver, musk, mandarin and more. Available in 30, 50 and 75ml, the new Bvlgari BLV II stirred my curiosity. As with any perfume I have to smell it first to see if I like it or would wear it. But I do like the bottle.